Rockets vs Spurs is expected to be a possible playoff clash. Southwest division: Dallas Mavericks, San Antonio Spurs, Houston Rockets, New Orleans Pelicans, and Memphis Grizzlies. The Southwest's basketball landscape hasn't been the battlefield it once was. 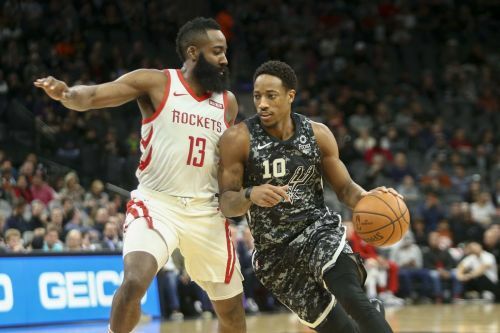 With fallen heroes like the Spurs and Mavericks, it has mostly been manhandled by the surging Rockets in the recent times. Outlined by the 30-point streak of James Harden and the rise of rookie sensation Luka Doncic, the Southwest hasn't been devoid of individual accomplishments despite the cold competition amongst teams. Currently, this division boasts of just two possible playoff-worthy teams in San Antonio and Houston (of course). Rest of the residents have just been mere spectators, providing little-to-no resistance all throughout the season. Let's head to the leaderboard and take a look at the current team standings in the Southwest division of the NBA. Memphis Grizzlies led the West for a very brief moment in time this season. 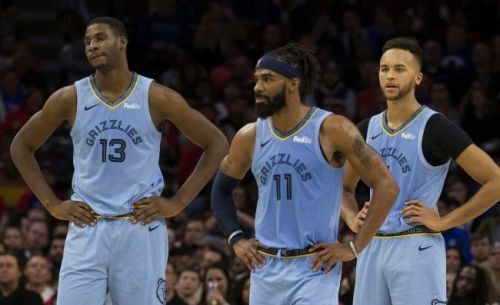 Just recently the Grizzlies finally decided to put their franchise cornerstones on the trade market before the deadline. The Raptors took a bite at Marc Gasol and landed him for cheap while Mike Conley still remains in Memphis. Heading into the final stretch of this regular season, the playoffs seem like a far-off dream for the men in blue. They are 9 games behind the eighth seed Clippers, and a whopping 11 games below their division leaders. The team hosts a sub-par 23-36(0.390) record on the season and is 5-7(win-loss) against Southwest squads. 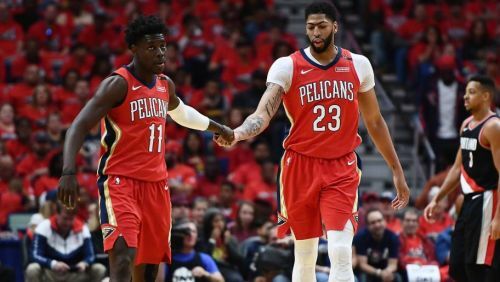 The overbearing Anthony Davis trade drama is behind them. When AD requested a trade out of New Orleans, he had no clue of the chain of reactions he had set in motion. Eventually, the aftermath of the Davis issue left a bad taste in the mouths of all the players involved. Through the hue and cry, people forgot about the team that was trying to make a playoff push. The Pelicans are 26-33 (0.441) on the season, with many believing that it's too late for them to hustle for a postseason slot. Having lost 10 of their previous 15 games, New Orleans are expected to finish 13th in the Western Conference standings this year around, after being 6th and losing in the West semis last year.